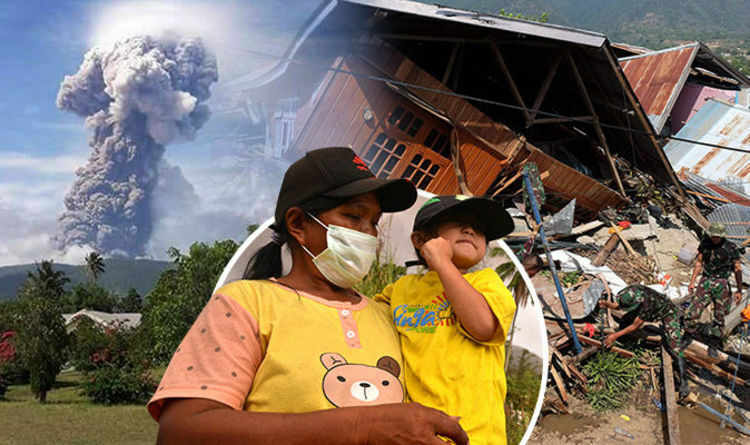 The World Federation of Trade Unions (WFTU), representing 95 million workers in 130 different countries across the world, expresses its most heartfelt condolences to the people of Indonesia after the tsunami caused by a volcanic eruption on 22 November. According to official information so far, at least 281 people have died from the tsunami, hundreds more are injured and many more remain missing. Once more, it is proven that capitalism can not respond and give solutions to peoples needs for civil protection, anti-seismic or anti-flood infrastructures, especially in a country such as Indonesia, where more than 127 volcanoes are counted. 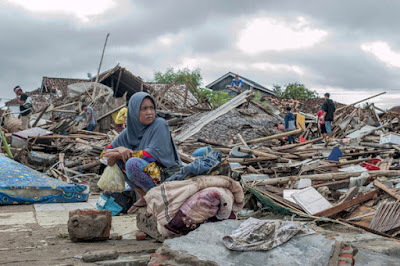 The WFTU expresses its solidarity with the families of the victims and reiterates that it will firmly continue by the side of the simple people in Indonesia and everywhere in the world, who are the most exposed to bourgeois states’ criminal responsibilities. At the same time, we engage ourselves to keep struggling for appropriate infrastructures, at the level of today’s potential for effective civil protection. Furthermore, we demand International Organizations to directly and materially support the restoration and compensation of the damaged ones. With deep sorrow we watch the consequences of the recent tsunami on the Sumatra and Java islands in Indonesia with hundreds dead and wounded. Even more so, it causes us great rage the revelations that many people could have been saved if the alert system for timely removal of the world was in operation. Unfortunately, it turns out once again that in this system of exploitation and profit, people’s lives are less valuable than the profits of the few. similar is the situation in our country, Greece, due to the lack of measures to protect the life and health of the people and workers. PAME, representing the class trade union movement of Greece, expresses our condolences to the victims of the tsunami and our solidarity in your struggle to protect the lives and rights of the workers and the people of Indonesia.